20 May 2018 at noon "Dar Młodzieży" slipped her moorings and set off for the second time in her history to make the Great Circle. 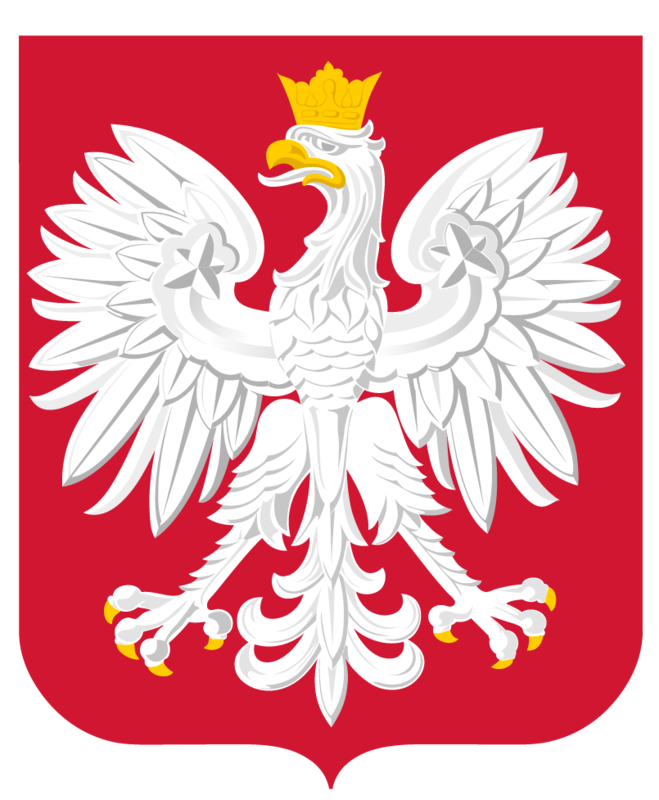 Sunday 20 May, 2018 was an important date in the historical calendar of the maritime Poland. This day, at noon, the "Dar Młodzieży" sliped her moorings and set off for the second time in her history to make the Great Circle. We, in Gdynia Maritime University (GMU), had been dreaming about another great cruise of our frigate for years. Our Shipowners' Department had been planning routes and considering various options. The sailing vessel had been maintained in good condition so that she could take up this great challenge immediately with hardly any extra preparations. The centenary of a return of the Polish State to the map of Europe turned out to be the right moment - the idea of ​​a great cruise has already gained widespread recognition and support from the government. That was the origin of "The Independence Sail". It is hard to imagine a better Polish ambassador than the "Dar Młodzieży" - a white frigate with friends on all continents, in hundreds of ports visited during the 36 years of her service for maritime education. In Japan, Australia, the United States, Brazil, China, ports of Europe and Africa, students of our University and maritime schools have built up and consolidated prestige of our country and the Polish flag. Regardless of the times and circumstances, we were perceived as representatives of a nation with significant maritime tradition. Also tradition of high quality education for maritime craft. Preparing for this major undertaking the "Dar Młodzieży" has undergone, along with a mandatory shipyard class survey, a number of renovation and modernisation works. The vessel’s systems and mechanisms have been adapted to the latest rigors of conventions with regard to environmental protection and safety in navigation. Additionally, navigation equipment and communications systems have been replaced with more modern equipment and systems. Work which has been performed today will secure training and operational needs of the vessel in subsequent seasons. In the history of Polish maritime education there are a lot of grand cruises, which constitute milestones in the history of Polish sails. On top of these there are always voyages around the world. The sailing vessels of Gdynia Maritime University have twice in GMU history circumnavigated the world. In 1934/1935 it was the "Dar Pomorza" and her successor – the "Dar Młodzieży"- closed the world circle on the most difficult route around the three capes, in her voyage in 1987/1988. Each voyage planned in the past – be it a grand routine training voyage or a less spectacular cruise was a busy time for the crew and cadets. The time which meant practical learning of sailing craft, verification of predispositions to maritime service and a test of character. This was so, because the "Dar Młodzieży" was never simply a celebrity of sea routes. Building up prestige of the country of her flag, she has always constituted an important element of the Polish maritime education model. This was also the case now. The The Independence Sail, apart from a lofty anniversary message and participation of 400 winners of the nationwide patriotic competition, was a busy time - maritime vocational training for 534 university students and students of secondary maritime schools. In addition to the permanent crew, 472 students of Gdynia Maritime University took part in the cruise (218 from the Faculty of Navigation, 200 from the Faculty of Marine Engineering, 54 from the Faculty of Electrical Engineering). Moreover, there were students from secondary schools in Świnoujście (33) and Szczecin (29), and 400 winners of the competition organised by the Ministry of Maritime Economy and Inland Navigation. there were seven exchanges of cadets groups - the total of 934 young people participated in this challenge. The return to Gdynia was on 28 March, 2019. "Dar Młodzieży” called at 21 ports on 4 continents, sailing through 3 oceans. During the anniversary of Poland’s National Independence Day, which is on 11 November, 2018, the frigate was somewhere between Shanghai and Osaka. From 22 to 28 January, 2019 she took part in the 2019 World Youth Day in Panama. Our sailing vessel showed the white and red flag everywhere, and her appearance was noticed and made a public event - this has always been the case, because our frigate with a crew of young people committed to work at sea arouses great interest and positive emotions in each port.